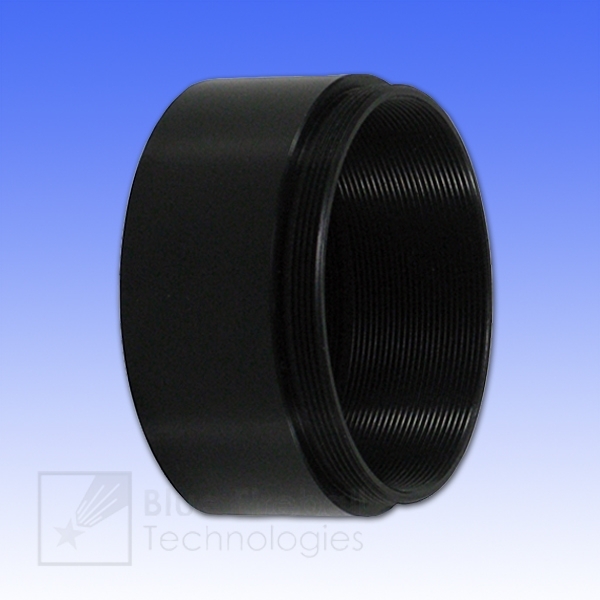 * To get a spacing of 0.5" (12.7mm) with this spacer, your accessory must fit completely into the female C / CS thread of this adapter. The length of the female C / CS thread is 0.13" (3.2mm). If your accessory has a male C / CS thread longer than this, then it will not screw in fully and the extension provided will be greater than 0.5".